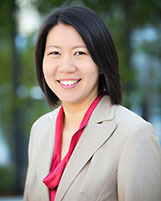 IN CALIFORNIA GOVERNMENT THROUGH STRATEGY, INNOVATION, AND DELIVERY. 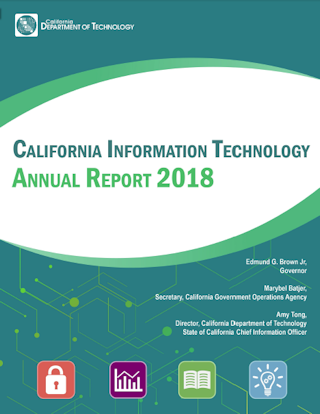 The Department of Technology is pleased to share the 2018 California Information Technology Annual Report. This report highlights the 2018 accomplishments of California’s technology community which represent an important step towards the achievement of the strategic goals set out in Vision 2020. 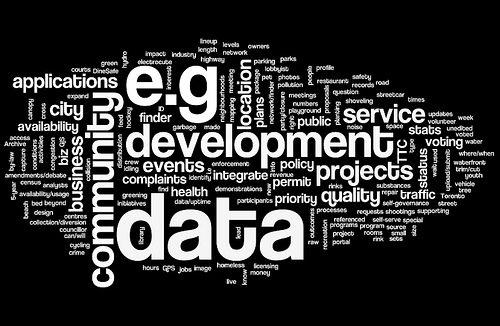 The Department of Technology is pleased to share the California Statewide Technology Strategic Plan- Vision 2020. 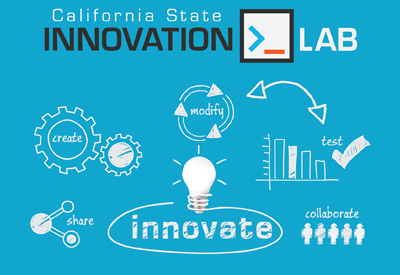 This plan is the culmination of months of work by hundreds of policy, program and technology leaders from across state government, all with one simple aim: improve the way government services are delivered to Californians. 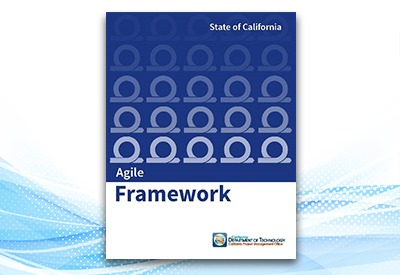 The California Agile Framework (CA-Agile) provides practical guidance for managing iterative incremental project delivery activities. This first release of agile playbooks by California Department of Technology (CDT) includes an overview of the new CA-Agile Lifecycle and practical tools to assess an organization’s readiness to deliver iteratively, among other guidance. California State Innovation Lab California State Innovation Lab. 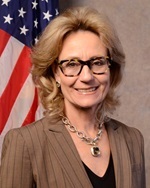 A no-cost IT developer sandbox for public sector employees to collaborate, build and test open source web-applications, demonstrate, and share their solutions.